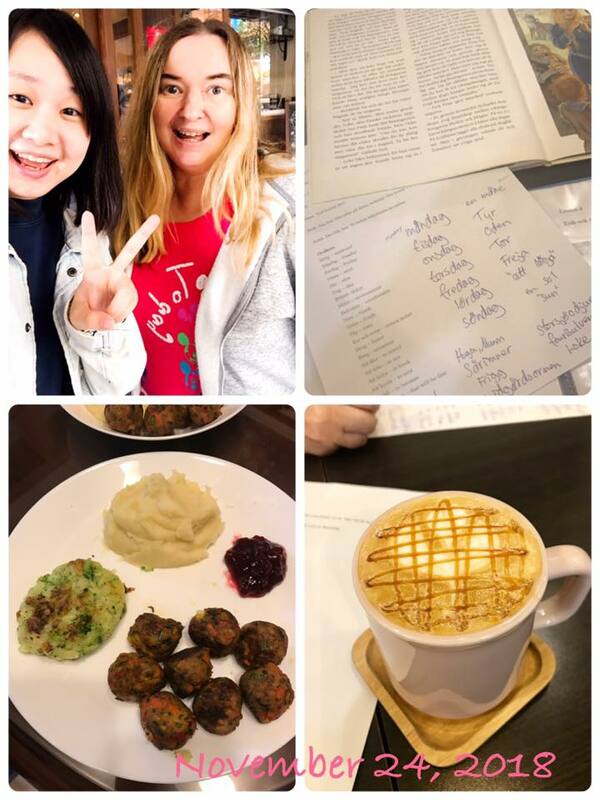 In my Swedish course you don’t only learn about the Swedish language, I will also tell you a lot about Swedish and Nordic culture, Swedish food, Swedish traditions, Swedish nature, Swedish mythology, Swedish politics, Swedish history and Swedish music. I have lived in Taiwan for many years and LOVE Taiwan! And I also LOVE to share my own culture and language with everyone. During the last few years, I’ve got involved with filmmaking and have written and directed two short films. I also sometimes work as a journalist. My films are Love Ghost and Ghostlove and you can read more about them on my facebook page @loveghostfilm. ⟵Editing Ghostlove! @loveghostfilm in Taiwan!